Tip $15 and get All of the above and a physical copy of my album "Initial" via snail mail! bought reward: "a digital download of "My Name is Red" & Snail Mail Postcard from the road!" bought reward: "All of the above and a physical copy of my album "Initial" via snail mail!" zane-forshee: Get ready people - if I don't freeze to death I'll be with you in 30 mins! catherine-storm bought reward: "All of the above and a physical copy of my album "Initial" via snail mail!" zane-forshee: Thanks Catherine-Storm - you rock! zane-forshee: Starting at 7 - hang in there! creamburmese bought reward: "a digital download of "My Name is Red" & Snail Mail Postcard from the road!" zane-forshee: Thank you creamburmese! You rock! bwillner bought reward: "a digital download of "My Name is Red" & Snail Mail Postcard from the road!" bwillner bought reward: "a digital download of "My Name is Red" by Ronald Pearl"
zane-forshee: sorry for the network drop guys thanks for sticking with us! catherine-storm bought reward: "a digital download of "My Name is Red" & Snail Mail Postcard from the road!" A digital download of "My Name is Red" & Snail Mail Postcard from the road! All of the above and a physical copy of my album "Initial" via snail mail! 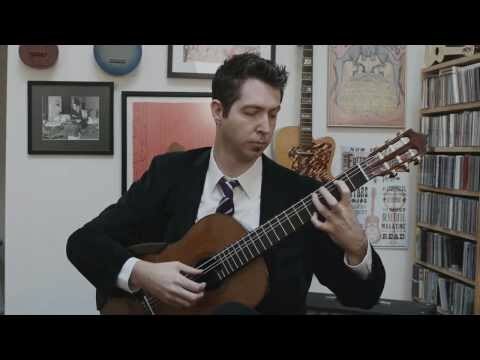 Described as “…one of his generation’s finest guitarists,” (Fingerstyle Guitar Magazine), Zane Forshee is active both as a soloist and chamber musician. Recent concert engagements have taken him across North America, Europe, and Asia, where his live performances have been noted for possessing “a beautiful ever-flow that held the audience captivated” (Retriever Weekly). 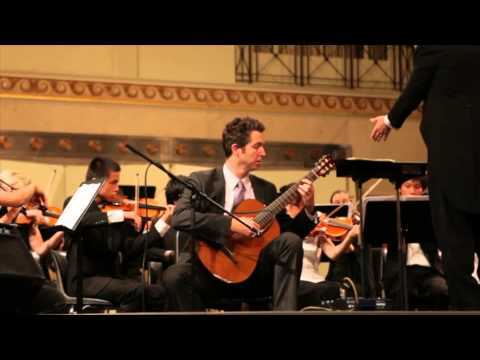 Featured as a soloist at the Palacete de Amezúa (Madrid), the Joseph Joachim Konzertsaal (Berlin), the Library of Congress (Washington, D.C.), the New York City Classical Guitar Society, and the Chimei Museum (Taiwan), Zane continues to delight audiences world- wide whilst developing an ever expanding and vibrant repertoire. Zane holds a Doctor of Musical Arts Degree, Master of Music Degree, and Graduate Performance Diploma from the Peabody Conservatory of Music of the Johns Hopkins University. His awards include First Prize in the National Guitar Workshop International Solo Guitar Competition and Top Prize in the Montpelier Artist Recital Competition among others. Zane serves as the Chair of the Guitar and Harp department of the Peabody Institute-Preparatory Division.